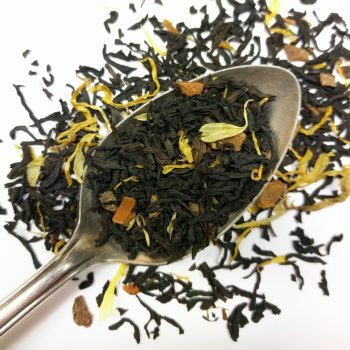 Generally our discounts and promotions are first offered to our tea of the month club members, and those tend to sell out before they reach the public. Tea club members also get free shipping! . Our available tea discounts are listed below.